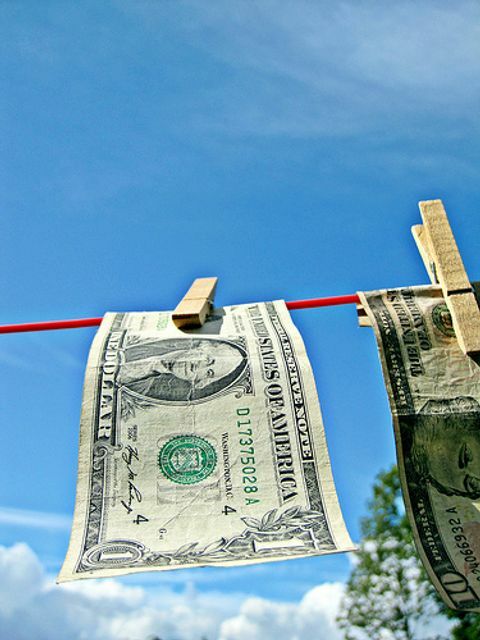 The Joint Committee of the three European Supervisory Authorities (ESA*) have now published their final Guidelines on AML and CFT. If you are a credit or financial institution or an AML/CFT supervisor under AML/CFT legislation then these guidelines should form part of your standard in-house training for all staff. Title II is general and applies to all firms. Title III is sector specific and is in addition to Title II. The Guidelines set out specific steps to be taken in identifying the risk associated with customers in terms of AML/CFT compliance. c) the customer’s and the customer’s beneficial owner’s nature and behaviour. Does the customer issue bearer shares or does it have nominee shareholders? Is the customer a legal person or arrangement that could be used as an asset-holding vehicle? Is there a sound reason for changes in the customer’s ownership and control structure? It is worth sitting down with your AML/CFT team to review the guidelines and to consider whether you currently apply the extensive risk based approach analysis for all of your customer transactions. It has been suggested that Competent authorities use these guidelines when assessing the adequacy of firms’ risk assessments and AML/CFT policies and procedures. Therefore knowledge is key. Make sure your policies and procedures are adequate. They set clear, regulatory expectations of the way credit and financial institutions should discharge important AML/CFT obligations and pave the way for a more effective and proportionate European AML/CFT regime that is consistent with international best practice and guidance.